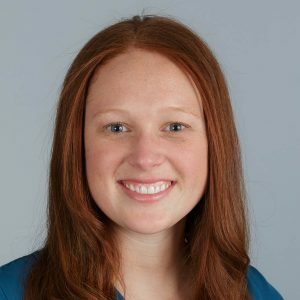 Kristen Forbriger is NACSA’s Vice President of External Relations. 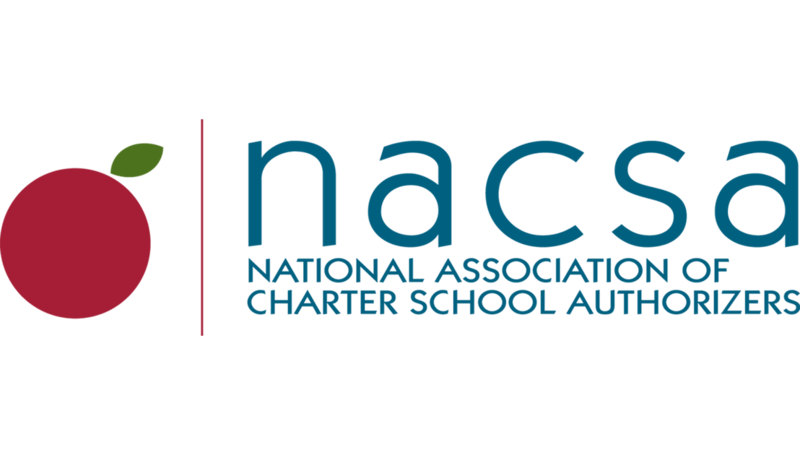 She comes to NACSA from the Philadelphia School Partnership, a citywide education reform organization that invests in the creation and expansion of quality schools. As the Public Affairs Director, she led PSP’s communications strategy and managed GreatPhillySchools, an initiative to empower parents and families with information about school options. Her prior experience includes managing communications and development for YouthBuild Philadelphia Charter School in North Philadelphia, fundraising for political campaigns, and media relations for private sector companies. She is a graduate of Villanova University and the University of Pennsylvania’s Fels Institute of Government.